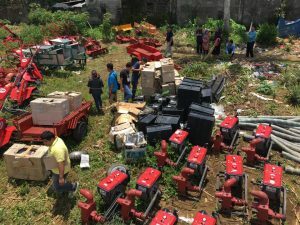 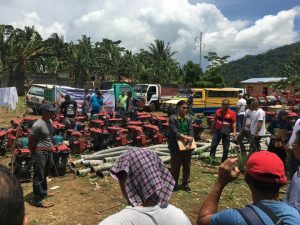 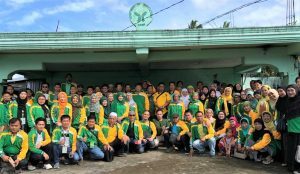 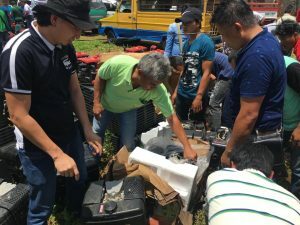 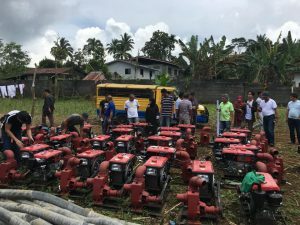 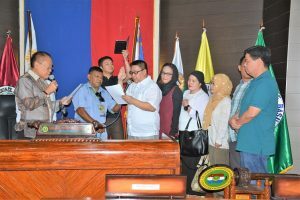 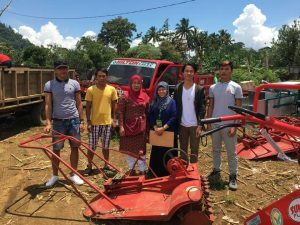 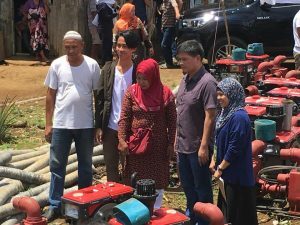 In the pursuit of boosting rice production in the province, the Department of Agriculture-Lanao del Sur turned over today, Oct. 3, 2018, 83 units of various production -related machinery, to farmer beneficiaries/cooperatives from the different rice-growing municipalities of the province. 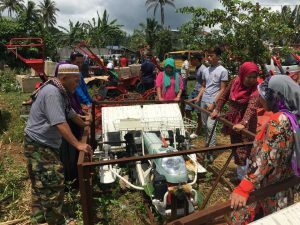 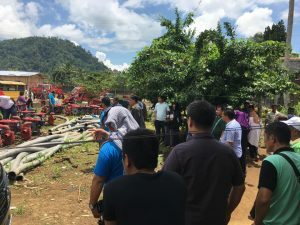 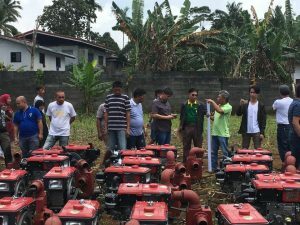 The activity was swarmed by close to 100 farmers, who were delighted to see the rows of machinery-consisting of 20 units Floating Tillers, 13 units Hand Tractor with Trailers, 3 units Transplanter, 3 units Seed Cleaner and 44 units Pump Irrigation System Open Source (PISOS). 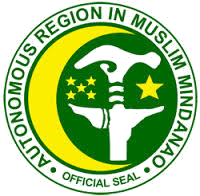 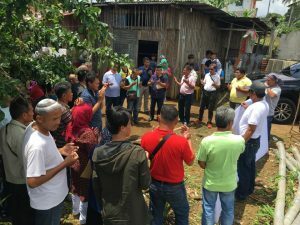 DA-LDS Prov’l Agricultural Officer, Pangalian A. Balindong, Jr., in a short message, expressed his gratitude to DAF-ARMM Reg’l Secretary- Alexander G. Alonto,Jr. 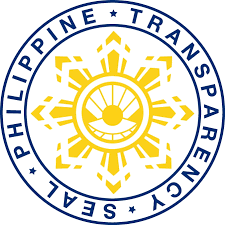 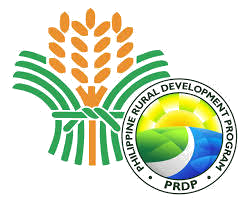 for the prompt and positive response to the requests of farmers in the province. 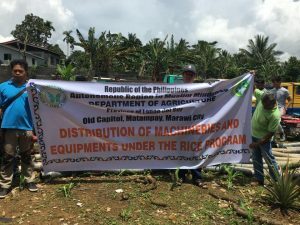 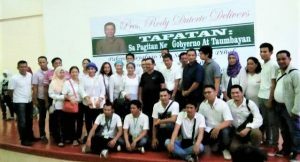 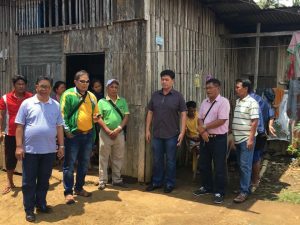 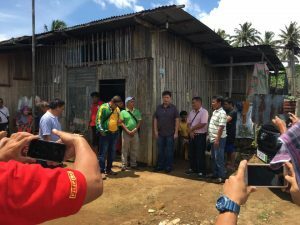 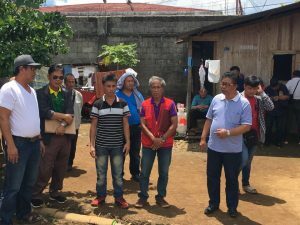 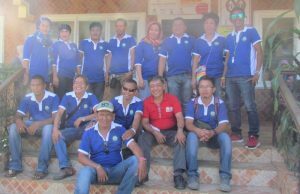 He further encouraged beneficiaries to maximize the use of inputs and all other interventions extended by the DA so as to attain the goal of improving rice productivity and in the long run, achieving rice sufficiency in the province.